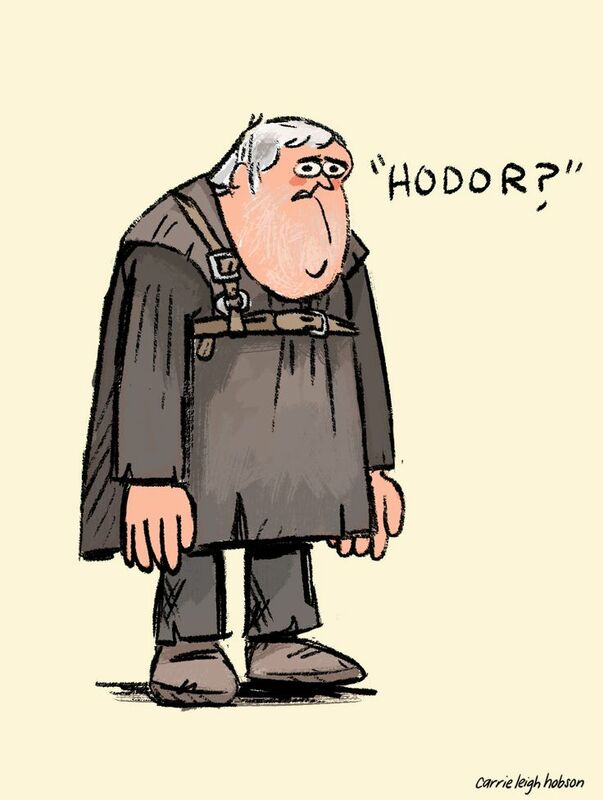 Hodor and Grood are definitly one of my favorite characters, most likely because their “dialogue” cracks me up. 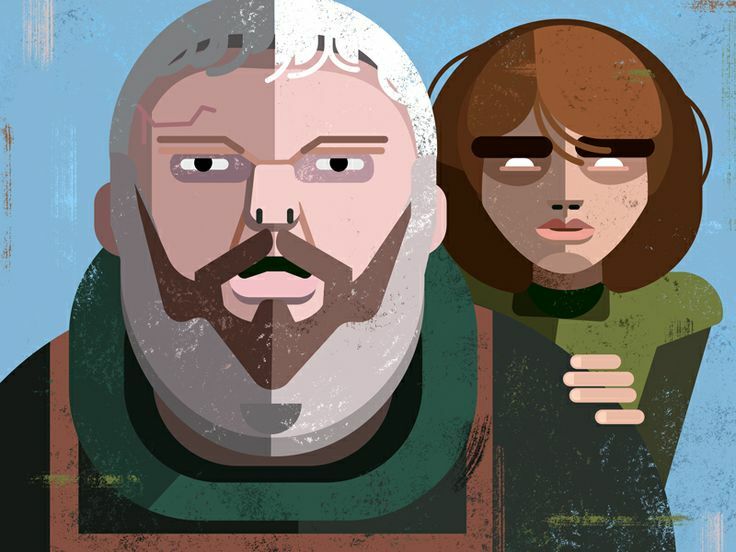 I am impressed however how much character they have with these small dialogues and how massive their fan bases are. 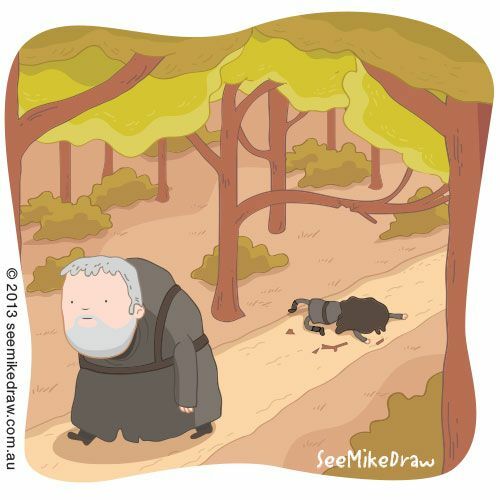 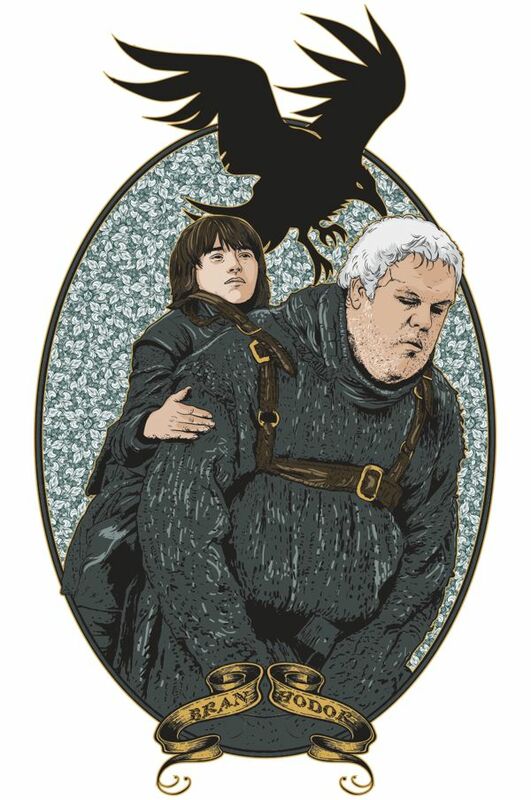 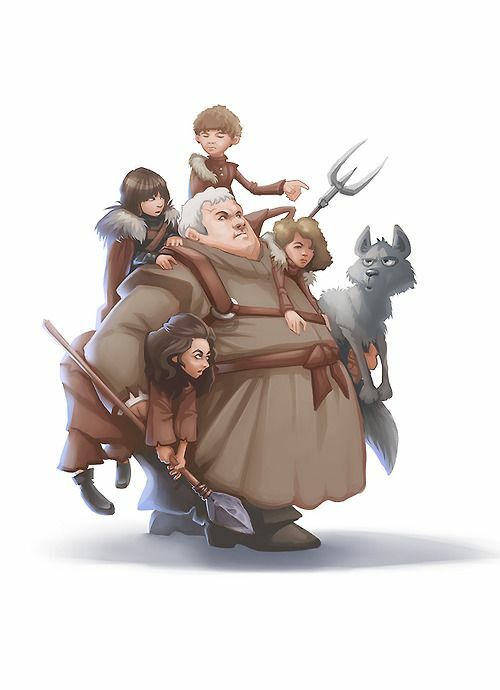 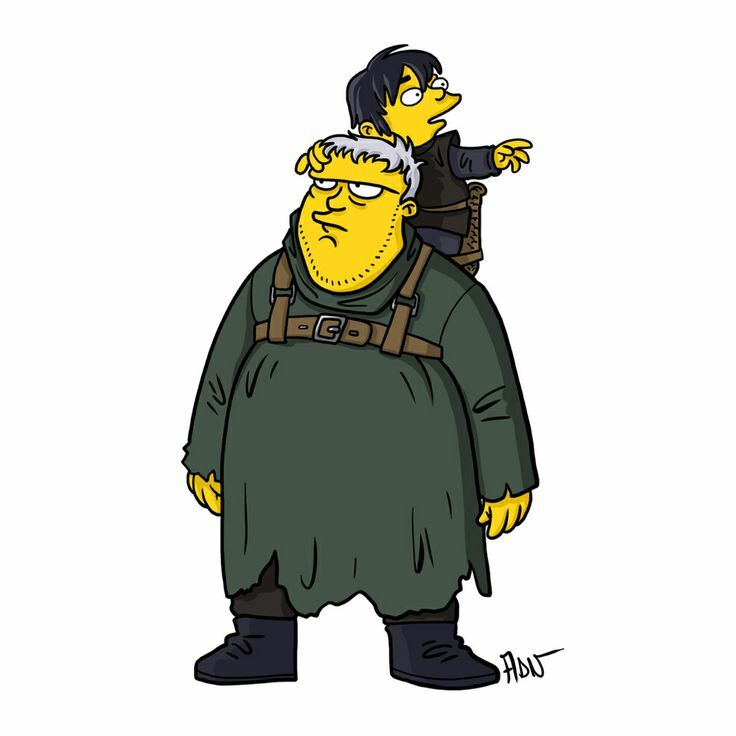 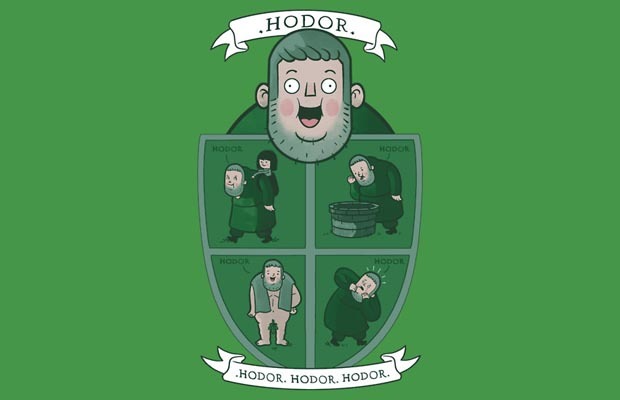 For today we’re going to publish our favorite Hodor illustrations, have fun and let us know if we missed any! 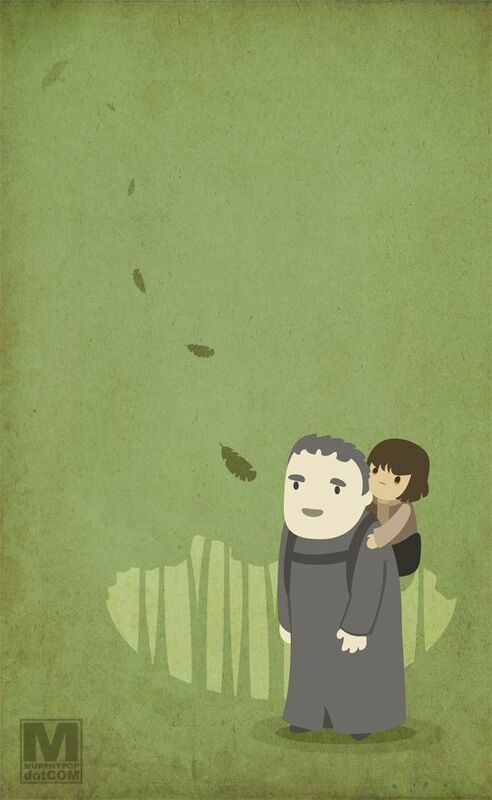 These images are displayed purely to give exposure to the images and their illustrators (if we can find their names). 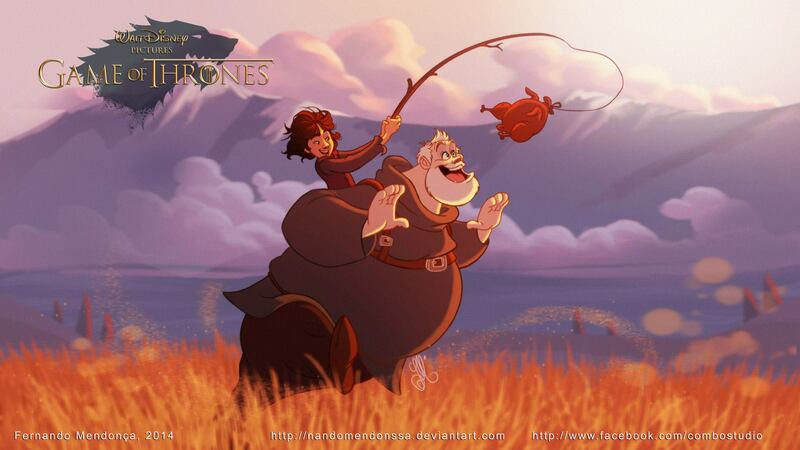 If you have any issues with Pixelsmithstudios displaying your work here then please let us know.